What a Relief- Clean Water. 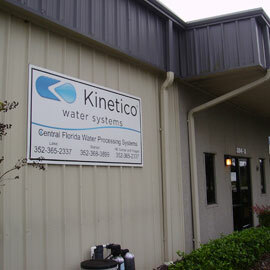 To get the best in water systems in Central Florida, you just have to call Kinetico by Central Florida Water Processing Systems. We have been installing and servicing the best water filtration systems since 1987 to treat both city and well water, resulting in drinking water that is clear, clean, and free of strong odors. Call our office today at (800) 817-6003 to schedule a free in-home water test or for more information on how we can help you with the area's best water treatment. We are a WQA certified, family owned company, specializing in drinking water systems - such as reverse osmosis water systems - that are cutting edge and will have your water tasting wonderful. Hard or smelly water can disrupt anyone's life. We at Kinetico by Central Florida Water Processing Systems work hard to bring you water purification through innovative, maintenance free home water systems, allowing you to enjoy your water and enjoy your life. Don't put off having the best water systems in Central Florida; call Kinetico by Central Florida Water Processing Systems today. 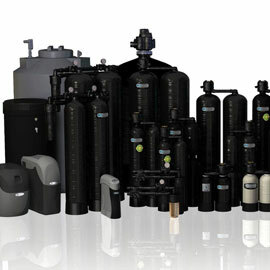 It doesn't matter if you need a water filter for better drinking water, an innovative and effective water softener to take care of hard water, or any other water filtration system. 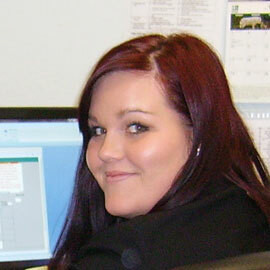 Dial (800) 817-6003 and we will help you see how water treatment can help change your life. We accept payment by Visa, Mastercard, Discover, American Express, cash, check, and PayPal, and have discounts available.